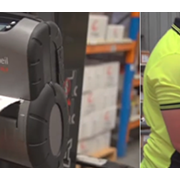 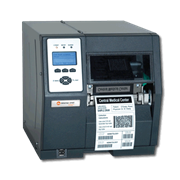 The new Desktop Label Printer | Datamax M-Class Mark II compact industrial strength printer is a rugged and versatile printer that provides the most accurate printing and flexible standards for today's business requirements. 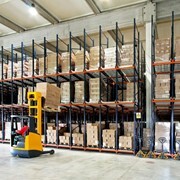 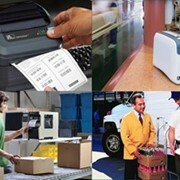 The smaller footprint of the Desktop Label Printer | Datamax M-Class Mark II is ideal for users who need the power of an industrial printer, but must consider space limitations. 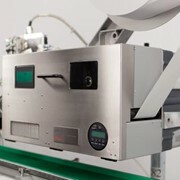 The modular design of the Desktop Label Printer | Datamax M-Class Mark II makes maintenance and part replacement easy and the flexible design provides a variety of upgrade options. 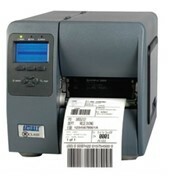 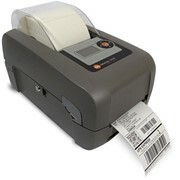 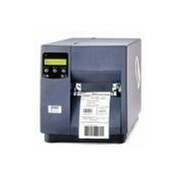 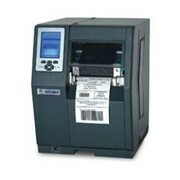 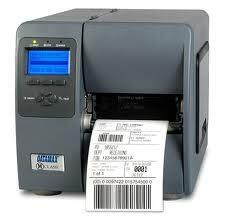 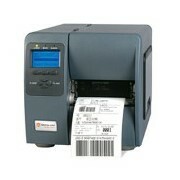 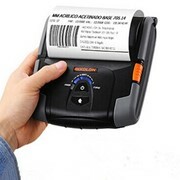 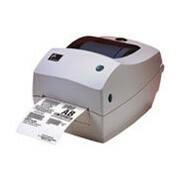 The Desktop Label Printer | Datamax M-Class Mark II is designed to address commercial and industrial markets for thermal printers, including healthcare, light industrial, retail and shipping applications. 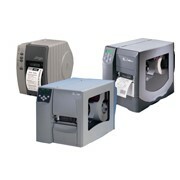 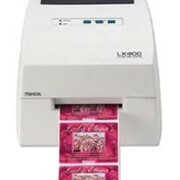 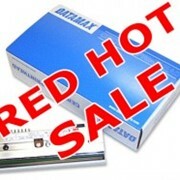 The high quality features, performance and rugged reliability make the Desktop Label Printer | Datamax M-Class Mark II the best value of any printer on the market.